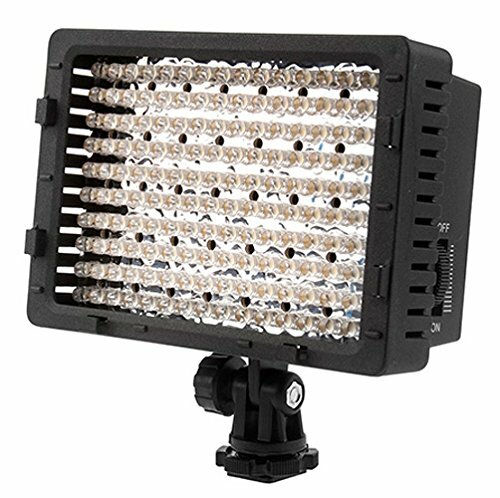 Looking for a budget video light kit? 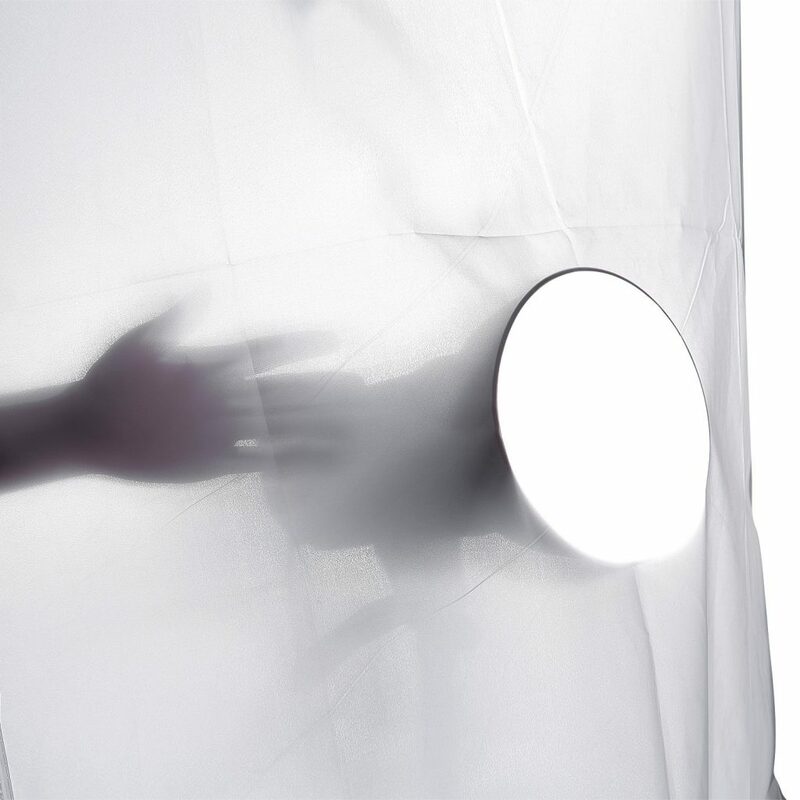 Check out this kit including 3 light, stands, batteries diffusion and more. 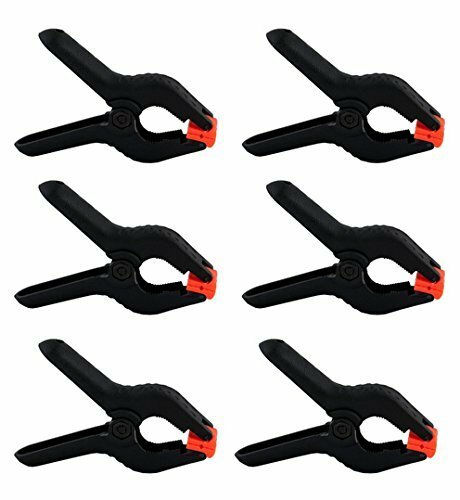 Looking for a budget video light kit? 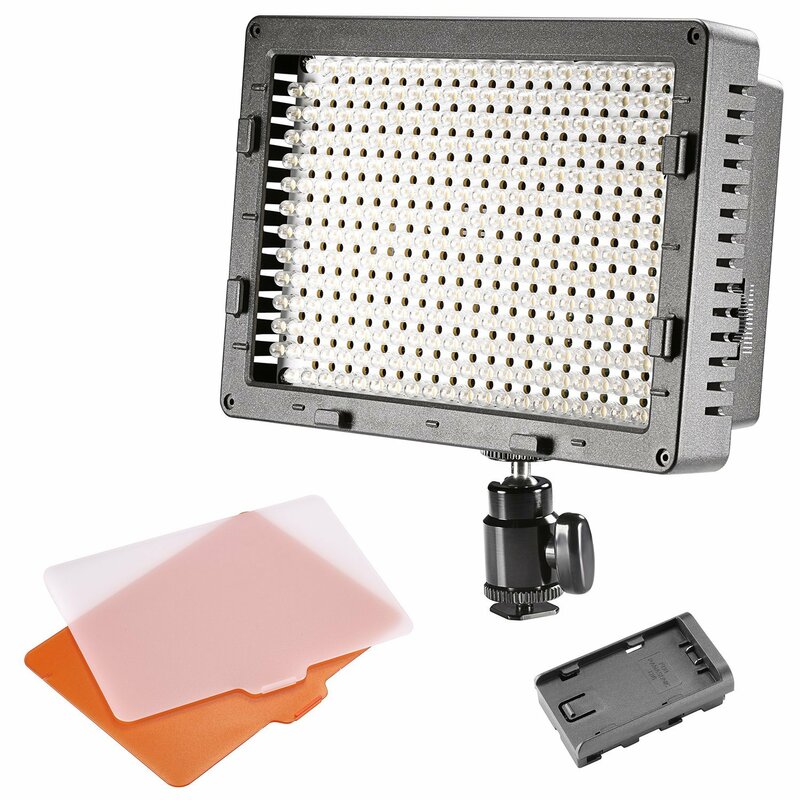 Check out this kit including 3 light, stands, batteries diffusion and more. Also check out my Youtube lighting playlist for more lighting videos. Available on Amazon. 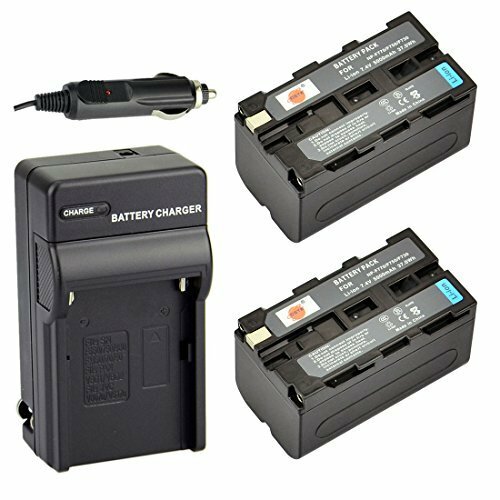 This kit will get us 2 out of the 3 batteries we need. Available on Amazon. 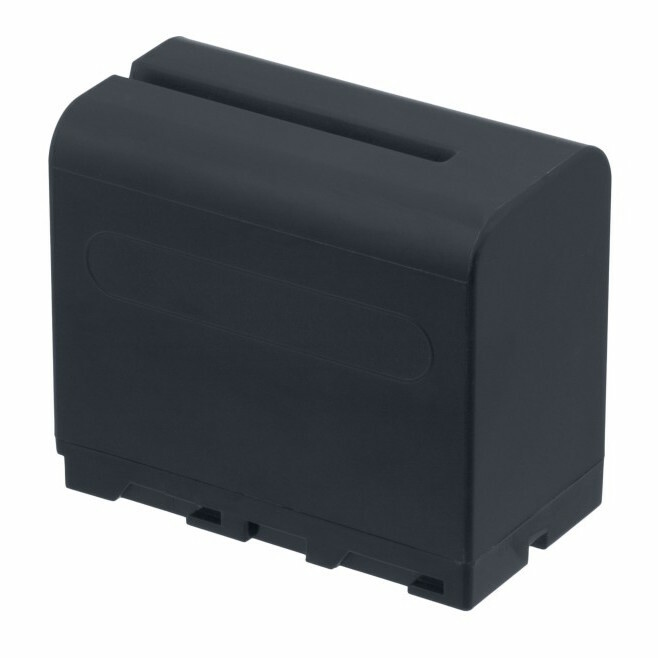 This is the 3rd battery we need for the light kit. Available on Amazon. 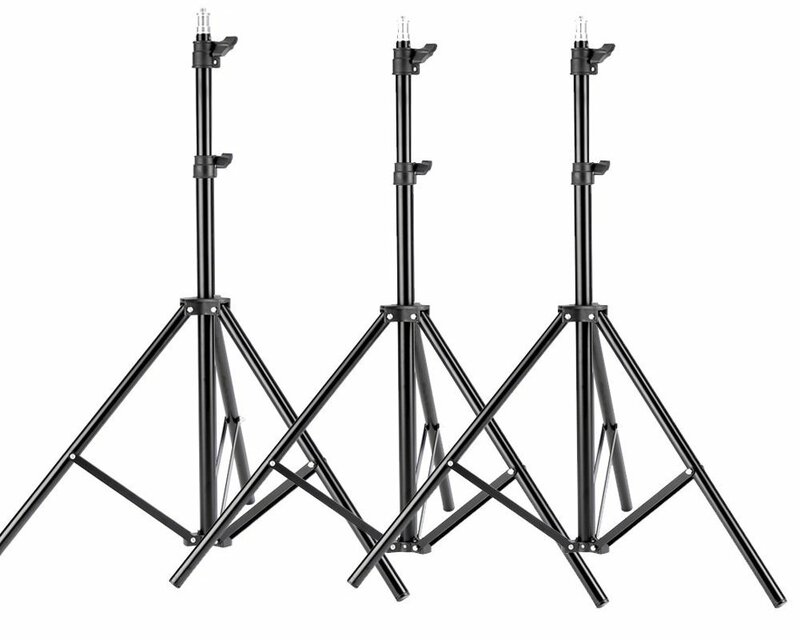 This kit comes with 3 light stands for our 3 lights. Thats all folks! Stay tuned for the next budget kit and let me know what lights and gear you use in your kit!